Shenzhen, China, March 10, 2017 − Gigalight has announced the launch of 100G QSFP28 PSM4 optical transceiver for 2km data center application, which officially opens the journey of 100G single mode data center transceivers. 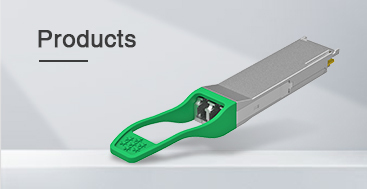 The Gigalight 100G QSFP28 PSM4 2km optical module shows excellent performance under the temperaytures of -5 °C, 25 °C and 55 °C, and both uniformity and consistency of the 4 channels meet the design specifications. All the margins under the three temperature conditions are over 15% while the sensitivity is superior to -9.5 dBm (1E-5 BER) required by the agreement. 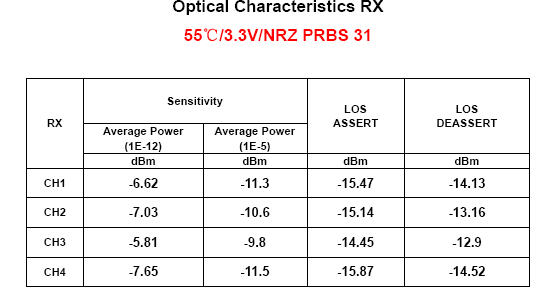 The table below shows the optical characteristics of the receiver. 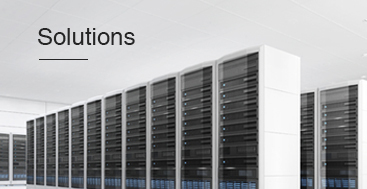 Generally, big data centers require no less than 2km fiber channel transmission. 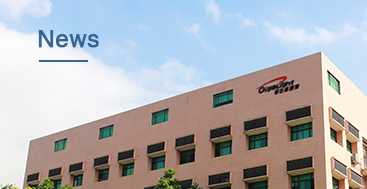 Gigalight's previous product lines mainly focus on the short range optical interconnection within 300 meters in data center. 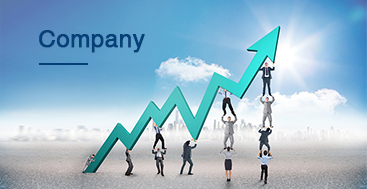 In order to meet the needs of large-scale data center applications, Gigalight started to focus on developing single-mode product line of data center and its packaging technology in 2015. At the end of 2016, Gigalight was officially engaged in selling 100G QSFP28 LR4 (DML) products. The success of 100G PSM4 optical transceivers with 2km version not only has enriched the client application solutions, but also has marked that Gigalight officially owns the key technology of single-mode optical engine. Gigalight will begin to have a mass production in Q2. Currently, sample orders are available at the price of $480. Gigalight will also launch 100G CWDM4 (2 km) products and 100G 4WDM-10 (10 km) products in Q2 this year to enrich the product lines of optical interconnection solutions with the characteristics of low cost and one stop for Gigalight's next generation data center.